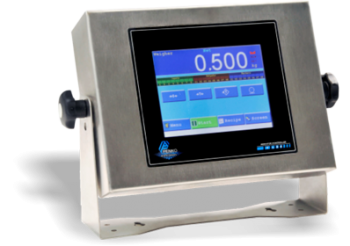 Our Support Team will gladly help you find the best solution for your weighing or force measurement application. 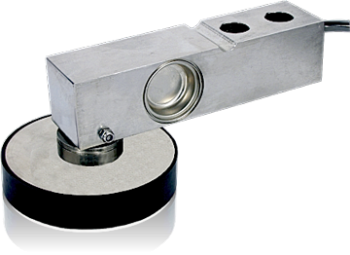 Welcome to LOADCELLS.com – The UK supplier of high quality components for weighing systems and force measurement applications. 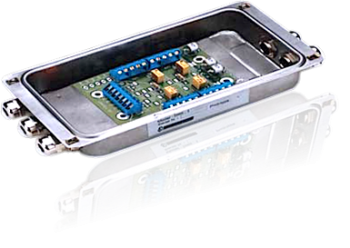 We are providers of precision load cells, mounting arrangements, state-of-the-art weighing Indicators and controllers as well as modern high speed load cell amplifiers. 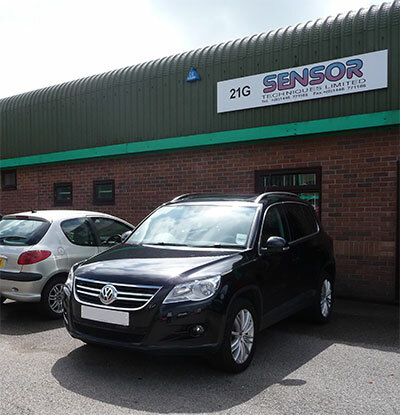 For more than 20 years, Sensor Techniques Limited has been providing specialist weight and force measurement solutions to industry. 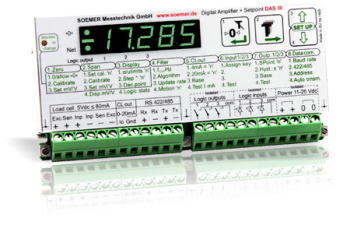 We offer personal advice on the selection of the best components for your application. This advice continues through the installation and commissioning phases. Our after sales service is second to none, again with free technical advice and even a same day replacement service if required. 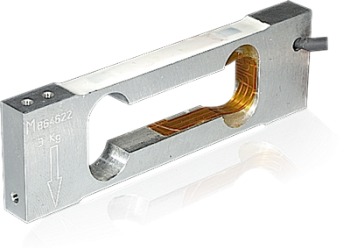 All standard load cells and electronics are available from stock. Please have a look through our extensive product range and compare the detailed specifications to find the best solution. If you’re not sure, don’t hesitate to contact us.